In Mr. Porter’s view, strategy is all about escaping that model of “perfect competition,” and instead creating a strong position for your product or service that allows it to garner outsized profits. target. This is good practice for Pakistan for the coming T20 world cup as Pakistan has not been very good at chasing good totals and on odd occasions when Pakistani bowlers failed in their quest to restrict the opposition, Pakistani batting has been found wanting. Abdul Quader Mollah, 65, was hanged Thursday night for war crimes committed during Bangladesh's 1971 war of independence against Pakistan. The case has exacerbated the explosive political divide in Bangladesh, an impoverished country of 160 million. Even as violence swept through parts of the country Friday, hundreds of people rejoiced in the streets of the capital, Dhaka, and said justice had been served. In an editorial, Bangladesh's English-language Daily Star newspaper congratulated Prime Minister Sheikh Hasina for trying and executing Mollah "40 long years" after he committed his crimes. 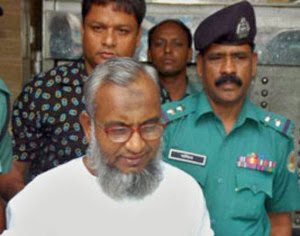 Mollah, a leader of the Islamist party Jamaat-e-Islami, was the first person to be hanged for war crimes in Bangladesh under an international tribunal established in 2010 to investigate atrocities stemming from the independence war. 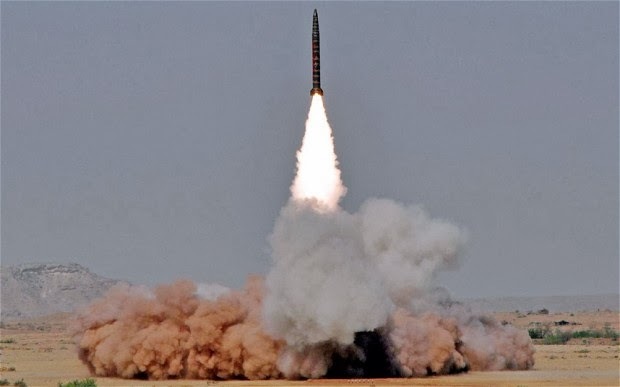 Is India Planning A Nuclear Attack On Pakistan? A nuclear war between India and Pakistan would set off a global famine that could kill two billion people and effectively end human civilization. Pakistan has beaten Afghanistan in the only T20 which was played in Sharjah, UAE. Hafeez was the captain of Pakistan and apart from running Sohaib Maqsood out, played well & took Pakistan home. Afghanistan played really well and proved that they are the worthy qualifiers for the ODI & T20 world cup. Afghanistan have some really good players and have the potential to beat any side in world cricket. Following websites have more details about this match. Balochistan Elections have been a total success with 7000 seats being contested. Results are not out yet but overall peace has prevailed throughout the province. Out of 7000 seats, 500 seats were in the insurgency hit areas and elections may have to be held again in these areas. This is a successful show by the provincial government as these were the first local government elections after the 18th amendment which has given the provinces the power to have their own local bodies which are suited to their own local needs. Whats good for Sindh and Karachi may not work for Khyber Pakhtunkhwa. Provincial government of Mr Maalik must be congratulated on conducting an overall successful election. There were minor problems where voters at some polling stations voters names were not on the lists but these problems were few and overall satisfactory elections took place. What Are The Chances Of Successful Elections In Balochistan? The Balochistan government has chalked out a comprehensive security plan to ensure peaceful local government elections in the volatile province. Local bodies’ elections, scheduled for Saturday Dec 7, appear to be a major challenge for the provincial government in Balochistan, led by nationalist Dr Abdul Malik Baloch. 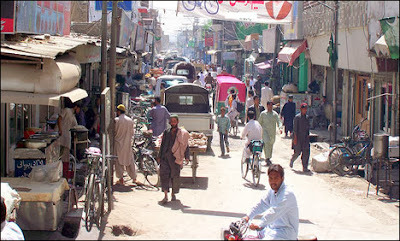 The May 11 general elections witnessed violent attacks by separatist armed groups in the capital Quetta and other troubled parts of the province. 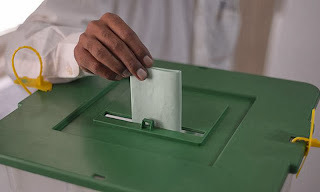 Asad Gilani, the Secretary Home and Tribal Affairs Department in Balochistan, said 55,000 security personnel including 5,000 personnel of the Pakistan Army would be deployed across the province to make the polls peaceful. Around 18,000 candidates are testing their muscle to win 4,168 seats. 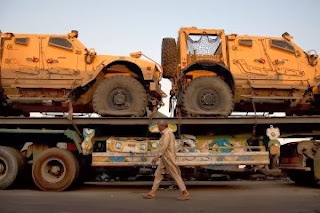 Washington has temporarily halted military supplies moving by ground out of Afghanistan along a key route through Pakistan, according to news agencies, citing safety concerns for its truck drivers. Activists have been staging protests along key NATO supply routes in Pakistan since November, after a drone strike killed the leader of the Pakistani Taliban shortly before peace talks between the militant group and the government began. Some protestors have been detained for allegedly harassing truck drivers, according to reports. Cricketer-turned-politician Imran Khan, head of the Pakistan Tehreek-e-Insaf (PTI) party, has been leading the protests in Khyber Pakhtunkhwa province, where his party is in power. On Dec. 3, Khan told the Express Tribune that PTI is also considering blocking supply routes that run through Punjab province and Balochistan. Read the full story here. Prime Minister Nawaz Sharif on Tuesday ceremonially broke ground on a $9.59 billion nuclear power complex to be built in Karachi with China’s help, seeking to ease Pakistan’s long-running energy crisis and signaling a new step by China in becoming a top nuclear supplier. 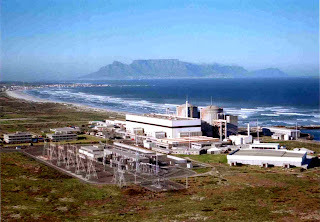 The deal, which officials said was still being finalized, is a major new advance in energy cooperation between the two countries, dwarfing previous reactor projects built along with China at Chashma, in Pakistan’s interior. And it establishes a growing counterpoint to a nuclear axis between the United States and India in recent years that Pakistani officials have seen as an irritant and Chinese officials have seen as a geopolitical challenge. What Is Future Of India Pakistan Relations? Is Brazil A Racist Country? Football World Cup Under Shadows? 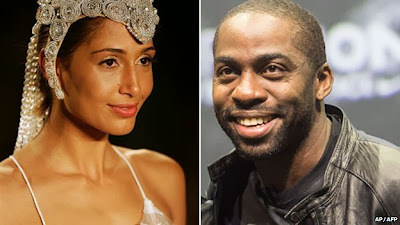 Lazaro Ramos and Camila Pitanga are two well-known and well-loved Brazilian stars - they played the leading couple in the soap Lado a Lado (Side By Side). And they were expected to play a key role in the World Cup group stage draw on 6 December, in the state of Bahia - the historic heart of African-Brazilian culture. When news emerged that the draw would instead be led by the blond, white couple, Fernanda Lima and Rodrigo Hilbert, there was outrage onblogs, forums and social media in Brazil. "Fifa, we want Lazaro Ramos and Camila Pitanga, ok? They are our face, our people, and we love them!" was one tweet. "As if we weren't already self-sufficient when it comes to racism, Fifa comes over to lend us a hand," was another. US film director Spike Lee even chimed in with criticism of Fifa's power over the game. Many demanded an explanation - and in the absence of one, were quick to come to their own conclusions.